All about The Treasures Of Montezuma 3. Download the trial version for free or purchase a key to unlock the game! Match tokens to unlock incredible riches in The Treasures of Montezuma 3! With Casual and Expert modes to enjoy, 160 levels to beat, and dozens of mind-bending mini-puzzles to solve, you could be in the jungle for months! 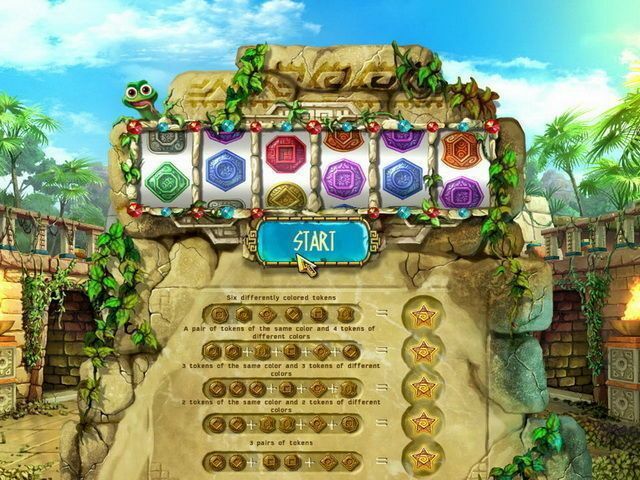 Match tokens to unlock incredible riches in The Treasures of Montezuma 3! As you brave the dangers of a forgotten jungle, you discover an ancient palace containing dozens of locked treasure chests. 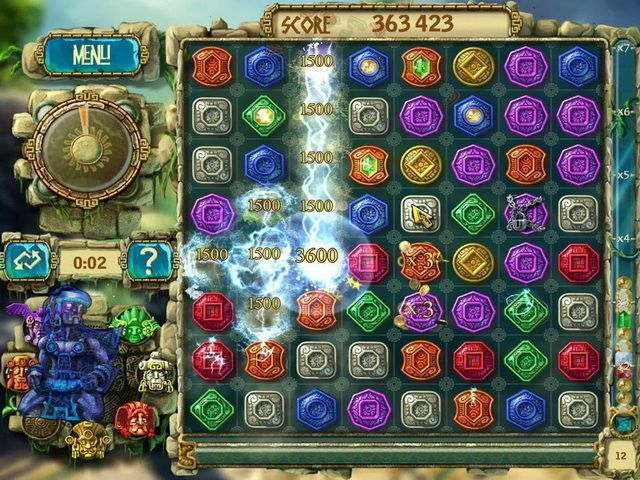 To release a lock, you must score a certain number of points by matching tokens and collecting the gems they contain. Since you have only one minute to score as many points as possible, you must learn to use power-ups to quickly collect gems and earn more time. 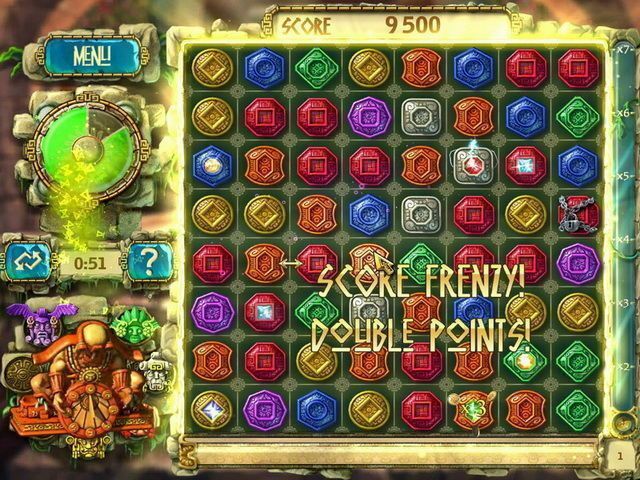 The Treasures of Montezuma 3 features two addictive game modes: Casual and Expert. Casual mode allows you to easily chalk up points and earn bonuses, while Expert mode offers an intense, fast-paced match-three challenge. 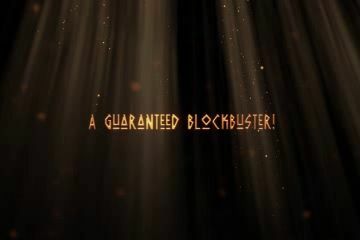 Whichever mode you choose, you'll enjoy spectacular visual effects and explosive audio as you invent unique strategies for upgrading the power-ups and solve dozens of mind-bending mini-puzzles between stages. 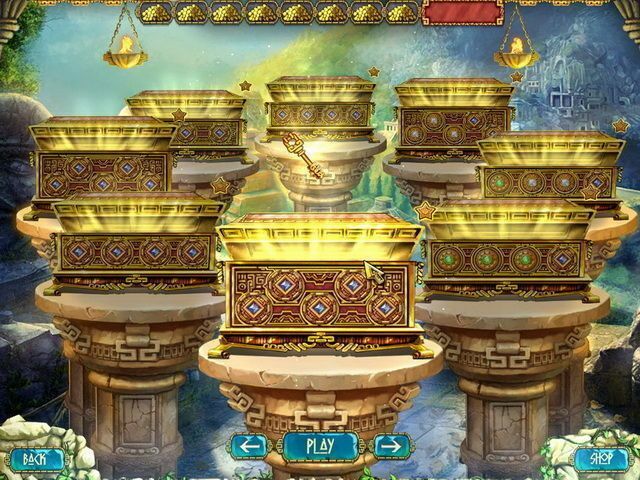 With 160 levels to beat, you could be in the jungle for months! 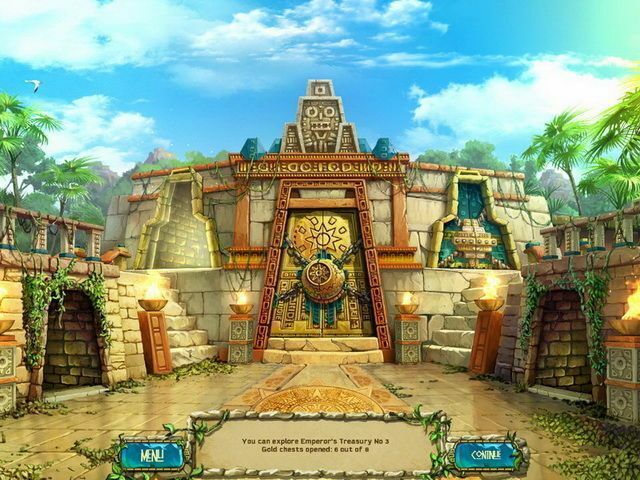 Try the free trial version or download the full version of The Treasures of Montezuma 3 today! Where do I start with this game? It's a pretty good third installment, much better that Montezuma 2. That game was horrible. 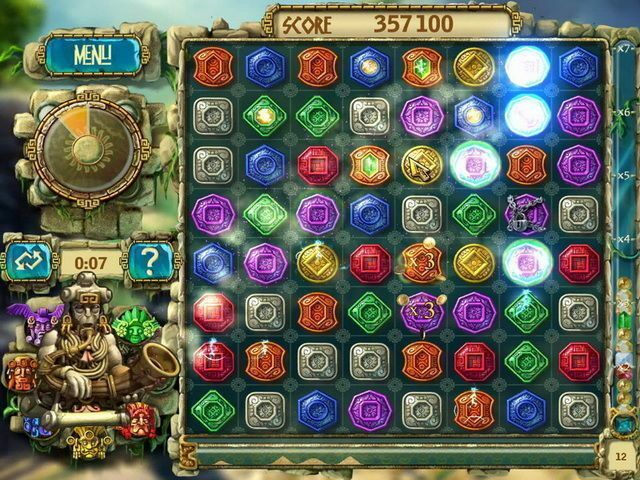 This game is basically a Bejeweled Blitz clone. Get as many points as you can get before the minute (yes minute) runs out. When I first started, I was doing very well. There were orange tiles to match all over the place. Now, second tier of levels, and after unlocking the orange totem dude, there are hardly any orange tiles at all. Few and far between. The game is rigged to make you lose. No matter what you do, there are hardly any matching tiles. 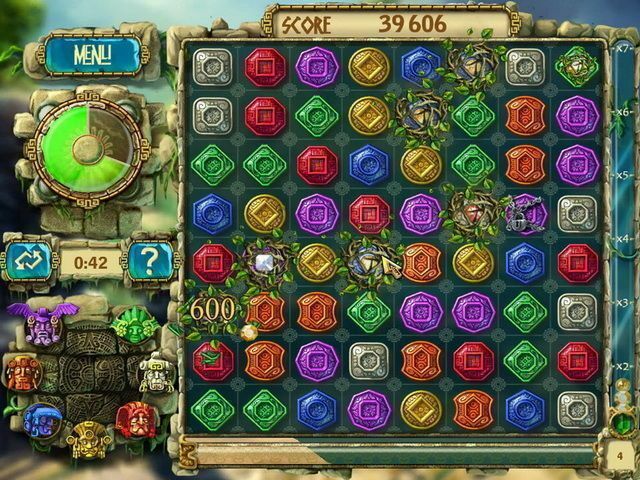 You end up with very few points, just like Bejeweled Blitz. I'll be skipping this. Game got extremely boring and unplayable. These developers have not one original thought in their heads. They steal from all other developers. Treasure series should have ended at the very first one which is by far the best in the series. This game is a blitz type match-3. Collect gems as many as you can to boost multipliers while 1 minute is ticking. Your goal all the scores to unlock new level. This game is hard to reach the score goal. I THINK THIS GAMES IS THE BEST & INTERESTING I SAW BEFORE .PLS. IF U HAVE NEW ONE SEND ME TO THE MAIL .